Episode 5 - Why Does The Resurrection Matter? 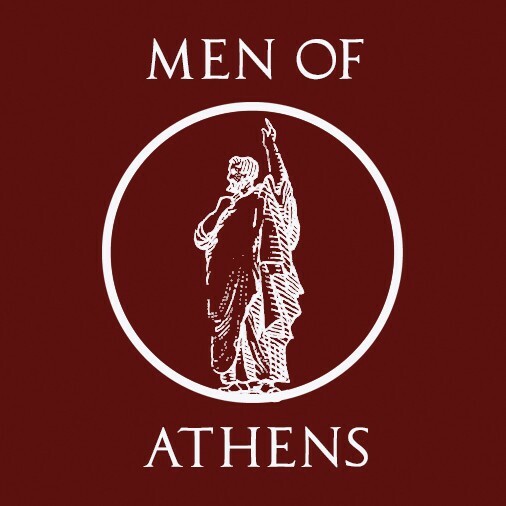 Men of Athens Podcast featuring speakers Thomas Slawson and Dave Berry. Making known the unknown God to a very religious world. First, sorry for the ruffling sounds. We got some new audio equipment, and are getting used to it. In this episode we continue to discuss the issue of racial reconciliation, diving into important distinctions between culture and ethnicity. The subject of "racial reconciliation" has become a hot-button issue today, even in the Church. Thomas and Dave attempt to extract the conversation from the political rhetoric and ask the question, "What doe the Bible have to say about racial reconciliation?" This is the first episode in what will be a multi-part series. Should Christians be enamored with conspiracy theories, and is the earth really flat? Episode 8 - Why Did Jesus Have to Die? Many people have heard that "Jesus died on the cross." But why did he HAVE to die? In this episode, Thomas and Dave answer the question by beginning in Romans, then jumping back to Genesis. Episode 7 - What is a Missionary? While Dave Berry is off this week at a conference, Men of Athens hits the road. Thomas is joined by special guest Matt Mormance. Matt and his family have spent the last seven years serving as missionaries in Ljubljana ('loo-BLYAN-a'), Slovenia. In this episode we talk a little about what missionaries do and answer the question, "What is a missionary?" Episode 6 - Can We Trust The Bible? 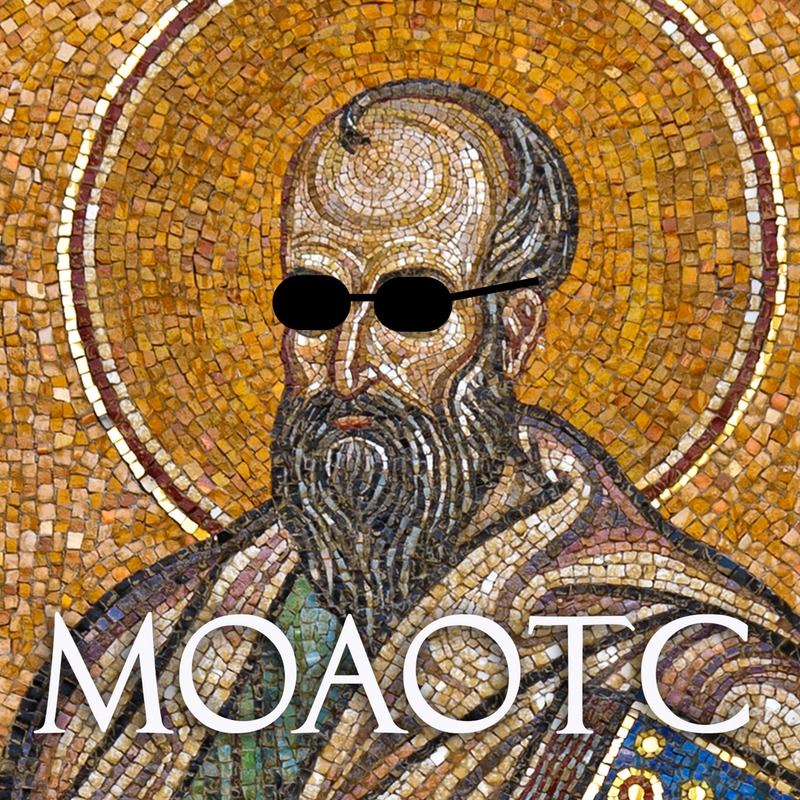 Men of Athens, off The Cuff (MOAOTC) - In this outtake we talk about our mutual hangups with some Christian radio music and whether or not it's okay for Christians to listen to "secular" music. With "Easter" coming up April 1st, Thomas and Dave discuss why the Resurrection is important. Episode 4 - What is Expositional Preaching? After taking a few minutes to debate the best burger in the Portland metro area, Thomas and Dave dive into the subject of expositional preaching, what it is and why it's important for the local church. Episode 3 - Is God Sovereign in School Shootings? In light of the recent school shooting in Parkland, Florida, Thomas and Dave look at the issue of tragedy, suffering and God's sovereignty. Episode 2 - Why Are We Podcasting? It's our second week of the podcast and things seem to be off to a good start. So it's time for a little explanation. In today's episode we discuss the purpose behind the Men of Athens Podcast and what we hope to accomplish. We'll also briefly answer our first listener-submitted question! Episode 1 - Is Church Membership Biblical? Is church membership in the Bible? Thomas and Dave tackle that question in the pilot episode of Men of Athens.